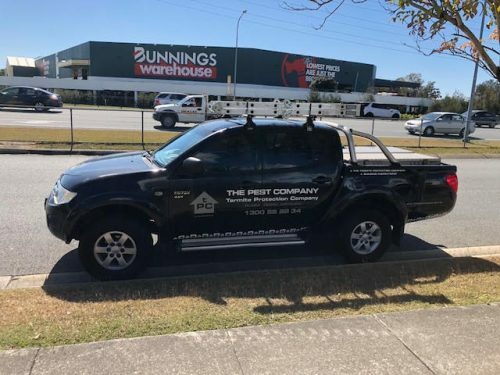 The Pest Company always on the move around the GC, Local Burleigh heads residents are always in the need for quality services like Pest Control and Termite inspections, a necessity here on the Gold Coast Qld. We use Bunnings and take advantage of the saving using our Bunnings card (Bunnings Power Pass) most weeks stocking up on the essential tools to complete our services, Termite Barriers, Inspections and Pest Control Services like Paint Brushes for Termseal Termite Barrier, Rags for our Spill Kits, New tools for Termite Barriers – Shovels, Spades, picks, post hole diggers, new drills, new drill bits, replacing the odd plant here and there. Bunnings Burleigh are at all times professional and educated, that’s our experience anyway. All our technicians have a bunning Power Pass cards to ensure we have the gear ready for the job now, not tomorrow. Our head office started in Miami in 2000, working our way to Township Dr, Burleigh heads for 9 years. We are back in Miami Qld 4220 on the Gold Coast Hwy, located Office 5 / 2172 Gold Coast Hwy, – need more directions, we are across the road from Miami High School, 50m from Snap Fitness Miami, Sitting right above RSPCA Miami. Local Business, Local residents, Local technicians for 18 years.